The battle for online-video supremacy is no longer a contest between YouTube and Facebook. Snapchat has emerged as a new powerhouse, with the revelation that users of the service now watch 8 billion videos on its app every day. That number was shared by CEO Evan Spiegel to an audience of investors at the Morgan Stanley Technology, Media and Telecom Conference on Monday, according to a report in Bloomberg and confirmed to Business Insider by a source familiar with the matter. Spiegel said that the number of videos viewed on Snapchat is five times as larger than at this time a year ago, according to the report. With 8 billion video views, Snapchat now claims the same amount of daily views as Facebook, which said in November that it had reached the 8 billion mark. YouTube claims that only its users "generate billions" of views and hundred of millions of hours. But Snapchat has more than 100 million daily active users, according to most reports — the company does not officially release any user metrics — whereas Facebook counts 1.04 billion daily active users. 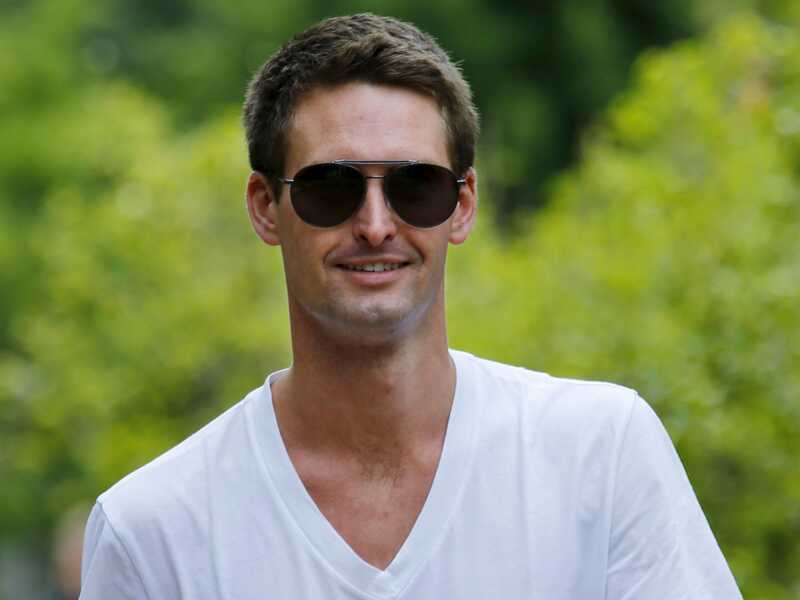 That means that Snapchat's average users are watching many more videos than Facebook's. What's more, watching a video on Snapchat requires that a user proactively take a step to tap on a video to watch it. Facebook, by contrast, fills its news feed with autoplay videos, and it counts any that play for three seconds or more as "views." Of course, since Snapchat isn't publicly discussing these numbers, we still don't know exactly how it's counting its video views, or how many are private messages sent from one user to another versus public "stories" that users and brands publish for their followers to see. The battle for video views is not just about bragging rights. At stake are billions of dollars in video-advertising budgets, which are increasingly shifting from television to online services. For Snapchat, which has a $16 billion valuation in the private markets and only recently started to rev up its money-making engine, positioning itself as a major video destination is key.